Been in an accident? Ralph Honda is here for you! 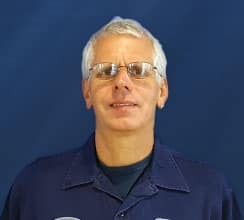 From the initial towing of your vehicle through to your vehicle’s body repair completion, and everything in between, T.J. Marino, Manager of the Ralph Honda Collision Center, and our team of collision repair experts, will handle it all for you! 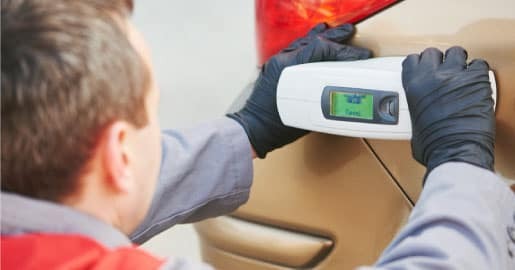 Our highly skilled team uses advanced technology driven by Mitchell Estimating Software to provide a fast and accurate auto collision repair quote to you and your insurance company, for all of your auto body repair needs. We know the last thing you need to deal with after a collision is another headache caused by your insurance company. T.J. is an authorized adjuster who interacts directly on your behalf with all major insurance companies to ensure you the smoothest, most successful transaction. Ralph Honda | Car Collision Repair Done Right. Quick, Easy and Accurate Auto Body Repair Estimates! We can Facilitate & Handle Your Vehicle’s Towing, even from the Impound Lot! No Wait Time Body Shop Appointments! Approved Collision Repair Facility with All Insurance Companies! No Separate Insurance Adjuster Needed! We’ll Guide you through the Insurance Claim and even Process Your Insurance Paperwork! Simply call 585-299-2322 or stop by to get started! EASY COLLISION REPAIR PROCESS, DONE FOR YOU! In the unfortunate event that you require auto body repair, look no further! 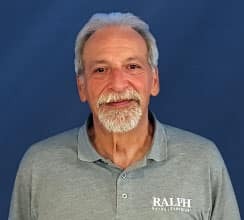 Ralph Honda has been serving the Greater Rochester Area’s collision center needs for all makes and models since 1933 through our certified body shop, and our qualified team of auto body repair experts will make for an easy, seamless experience. From the initial towing and insurance company paperwork and communications through restoring your vehicle to a precise shine, the Ralph Honda Collision Center at 3939 West Ridge Road in Greece, NY will handle every detail for you. Whether you need car dent repair or full car collision repair, our professional body shop will get the auto body parts you need quickly and have you on the road again in no time, looking beautiful. 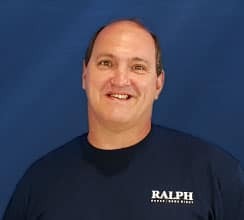 Our highly qualified team of Rochester Auto Body Repair Experts bring you impressive collision center experience at Ralph Honda. ASE & ICAR Certified, our collision team professionally repairs any level of auto body damage, from dents and scratches to full body reconditioning, for all makes and models! Ralph Honda’s State-of-the-Art Spray Booth! 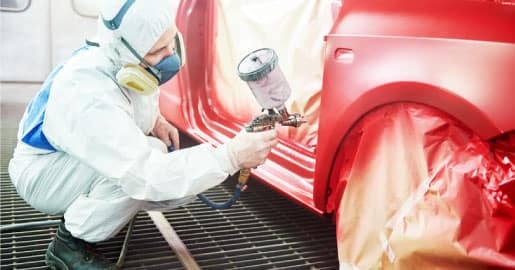 Ralph Honda proudly uses Waterborne paints for best quality and to reduce hazardous exposure for our employees and air pollutants to the environment in general. These paints are safer to use, have a lower environmental impact, and dry more quickly. Combined with our high-tech infrared equipment, what used to take several hours to dry now takes less than an hour! 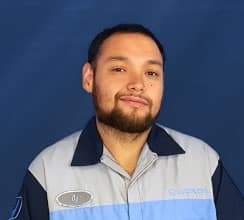 At the Ralph Honda Collision Center, we aim to provide our absolute best in every auto body repair job performed, from minor dents and scratches to complete car collision repair work. Ask about our Guaranteed Limited Lifetime Finish Warranty included. 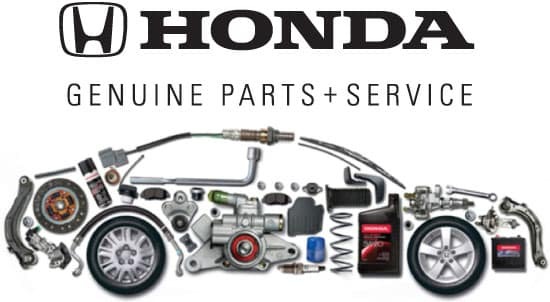 Genuine Honda Parts for Honda vehicles! Wide selection of parts inventory already in-stock! Any additional / special parts required are delivered next morning! Complete Body Work Repair on All Makes & Models! Have questions about the collision department or collision process? Check out our Collision Repair FAQs page.